Corriere della Sera believe that Inter manager Luciano Spalletti’s recent statements have a double meaning to them. 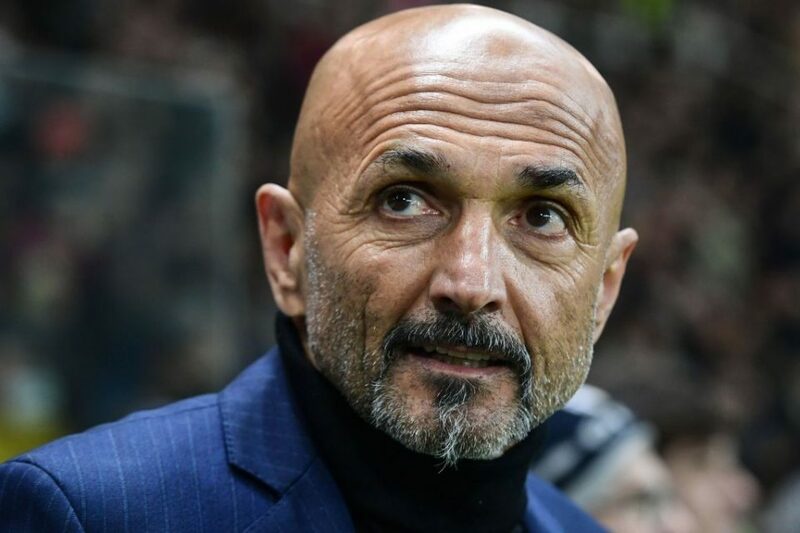 “Spalletti’s statements are not random and have a double value to them. It was not timely, because it comes a few days after the words of Marotta, who had defended the position of the manager, confirming the club’s trust in him. “Spalletti has decided to push on the renewal of Icardi for two reasons; The first is to give a signal of closeness to the player and the second is to try to bring him back on his side. However in doing so, he has put the club in trouble, and by the end of the month they will meet his wife-agent, Wanda Nara again, to seek an agreement.